Derek Rockers is a special counsel in the Corporate Practice Group in the firm's Century City office and is a member of the Entertainment and Digital Media Team. 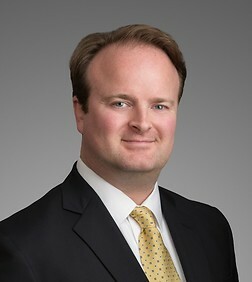 Mr. Rockers represents public and private companies in connection with mergers and acquisitions, financings, including private placements and private equity financings, federal and state securities law compliance and general corporate matters, including with respect to the structuring and implementation of joint ventures. Mr. Rockers' clients range from large public to emerging growth companies in a variety of industries, including entertainment and media, technology, construction products, food and beverage, and consumer products.